Stop going back and forth to the big hardware stores! 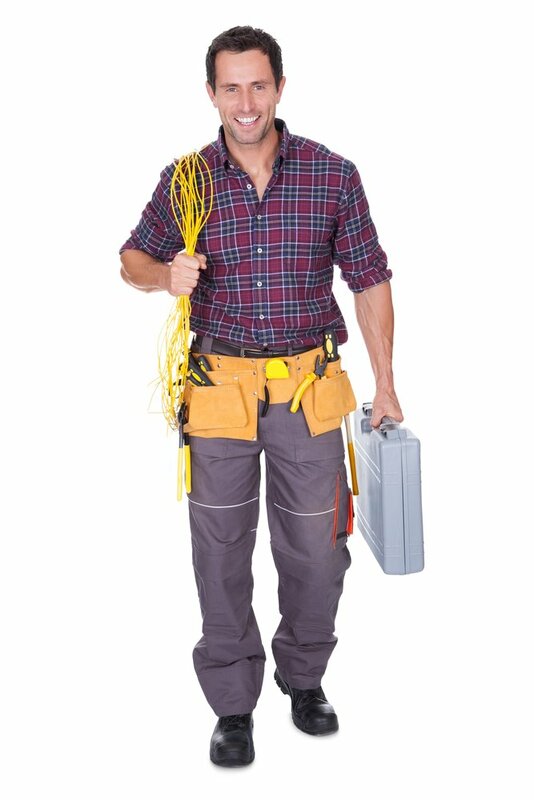 Let a professional electrician fix your problem quickly and safely! JPEG Electrical Contracting is the name to remember whenever you need an electrician in Plantation, Davie, Pembroke Pines, or Weston, Florida. We have been exceeding the expectations of discerning clients throughout Broward County for over 15 years and counting, and we continue to grow through the many referrals that we receive. Though we have this level of seasoning, electrical technology is continually evolving, and we always stay a step ahead of the curve. If you are a homeowner, electrical issues are going to arise every now and then. Plus, you may want to make certain upgrades. There is nothing wrong with taking on do-it-yourself projects to spend time constructively as you simultaneously save yourself some money. At the same time, you have to know where to draw the line, and this certainly enters the picture when it comes to electrical work. 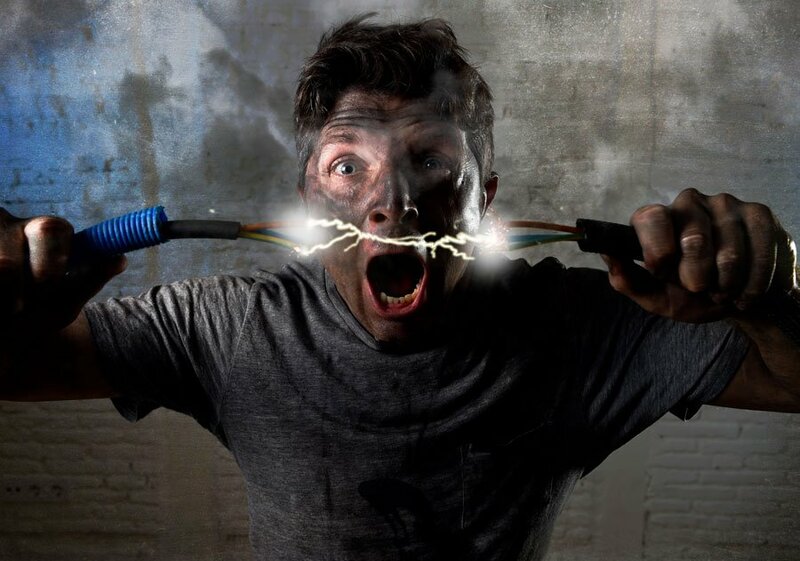 A licensed JPEG electrician will get the job done right every time. And when it comes to the financial side of the equation, you will be pleasantly surprised when you learn about the competitive pricing we offer to clients that need an electrician in Pembroke Pines, Weston, Davie, or Plantation. The residential electrical services that we provide include four-point inspection corrections, panel upgrades, aluminum wire retrofits, code corrections, and ceiling fan installations, just to name a few. Frustrated, pulling your hair out, not enough time to do all your chores? Spend more time with your family! Let us help with your residential or commercial electrician needs! Our expert technicians can take care of any and all residential electrical assignments, but our offerings do not stop there. We are also commercial electricians, so we can satisfy all of your needs if you are a business owner or decision-maker in Broward County. Escape route lighting system installations are an area of specialization for us, and we install and service CCTV security camera systems as well. Complex projects like CAT5/6 cabling, ground fault circuit interrupt repairs and installations, and fiber-optic cabling are all in our wheelhouse. And of course, all of the simpler electrical services that we offer to residential clients are available on the commercial level, so we have you covered across the board. Our Electricians Are Always on Call! The work that we do in the field is impeccable, and we provide world class service from the first moment you reach out to us. Whenever you need an electrician in Plantation, Pembroke Pines, Davie, or Weston, Florida, 24 hours a day, seven days a week, we can be reached by phone at 954-410-3995.